Dave Nelson is a Georgia-born, NYC-based trombonist and composer. 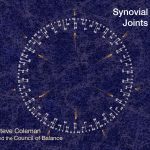 His solo projects use effects and loop pedals to create hypnotic and compositionally-minded soundscapes. In This Day, an album of improvisatory looped pieces, documented Dave’s first foray into this new musical territory and he has since been performing the music to receptive audiences all around NYC. Dave is also a member of Pfarmers, a collaborative trio with Bryan Devendorf (The National) and Danny Seim (Menomena). Their debut album Gunnera is set to release in May 2015. As a side musician, Dave has performed, recorded, and/or toured the world with a range of talented and popular artists including David Byrne & St. Vincent, The National, Sufjan Stevens, Vampire Weekend, Beirut, Bonobo, Edward Sharpe & the Magnetic Zeros, Jonsi, Martha Wainwright, and Spoon. Hes performed at many of the worlds best venues as well as on most major late-night TV shows including SNL, Letterman, Fallon, and Kimmel. In addition to his work in popular music, Dave performs regularly with todays premier classical and new music ensembles in New York City including The Knights Orchestra, International Contemporary Ensemble, Talea, and Deviant Septet. 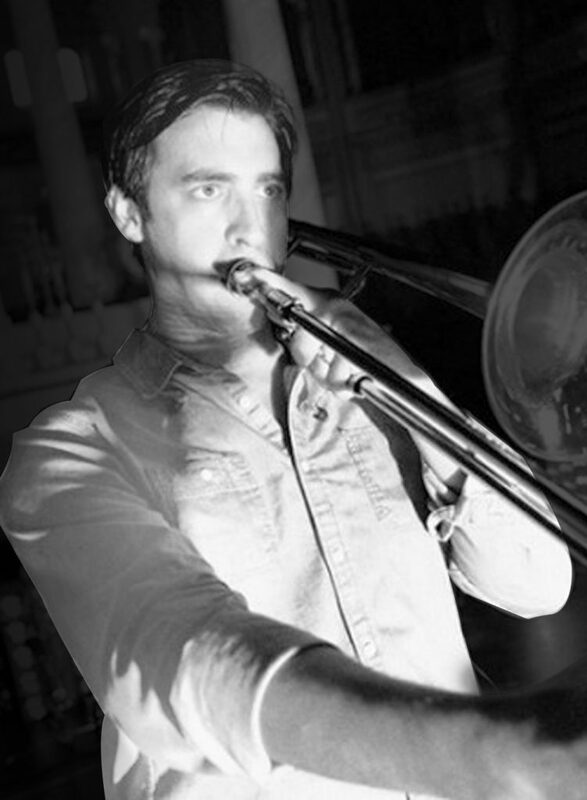 In 2010, Dave played first trombone on the Broadway revival of West Side Story. He can also be heard on numerous film and television scores including the 2012 Sundance Winner Beasts of the Southern Wild. As a composer and producer, Dave uses his skills as multi-instrumentalist to create eclectic musical works in his studio and often creates original scores for film and television. Recent projects include work for HBO, Saturday Night Live, and The Colbert Report.